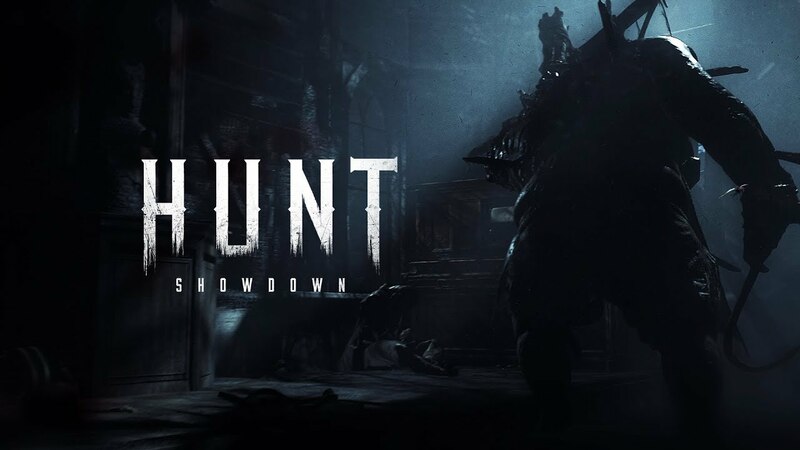 Hunt showdown is a multiplayer demon hunting game with a storyline that has gained quite some popularity. The game has been developed by Crytek which is known for some of the amazing shooting games, like Crysis. It’s based in Louisiana where demons break out of hell. As the player, you’re supposed to hunt the demons and send them back. Read further to know why you should play the game if you haven’t yet started playing. The Hunt showdown is one of a kind. What makes it different from other games is the story. You wouldn’t easily stumble upon a hunting game as amazing and different as hunt showdown. The game is set in a very different theme and the concept is not as common as other games. The graphics are amazing and seem quite realistic. It also involves teamwork where you have to play in coordination with your team mates to achieve goals. The game is full of haunted and unknown landscapes, it gives chills to the player. Since the graphics are amazing, a player would be immersed in the game while playing. The audio effects along with the visual effects are so appealing that whatever happens in the game would give you an adrenaline rush. And if a hunting game fails to deliver that, is it even a hunting game? Yet another impressive thing about hunt showdown is the weapons and gunplay. As many players talk about the game, nobody forgets to mention how satisfying it feel when players shoot the demons. Furthermore, the weapons are all modern-day ones and result in the smoothest shots. Bad demons and good weapons are an amazing duo, which is reason enough for anyone who loves shooting games to play the game. Very few games give the most realistic experience while playing. Hunt showdown has a plot and the game takes you places in ways you wouldn’t feel like you’re just playing a game. When a demon takes over and you’re about to die, it will surely give you goosebumps and make you shiver. Hunters, landscapes, demons, atmosphere, weapons, and just about everything is designed in the best way to make the game a graphic success. Above-stated reasons should be enough for anyone who is a gaming fanatic to want to at least watch the trailer of the game. Moreover, if you have a weakness for shooting games, hunt showdown deserves a try. Hunt showdown has maps and clues,and the game involves both fun and a dash of seriousness. You would have to give good competition to your opponents to win. Since the game has a very specific plot, it makes players feel more involved than other shooting games. You can look for hunt showdown download on their official website. So, if it’s summer already and you and your friend are bored, why not try hunt showdown?